Fashion | Asia Trading and Consulting Ltd. Entering the Chinese market is an inevitable step for Fashion and luxury companies. Brands2China helps this company for enter in this market, with a complete platform of highly specialized services. B2C is the club where you can find exclusive imported brands from the fashion industry. It regularly updates the collection and imports only the best handmade products from big and medium size brands. We select the best International Fashion Brands for the China market. In our show room you will find only high quality items and accessories, like shoes and bags, from international fashion firms. Love for detail to create the perfect individual look. 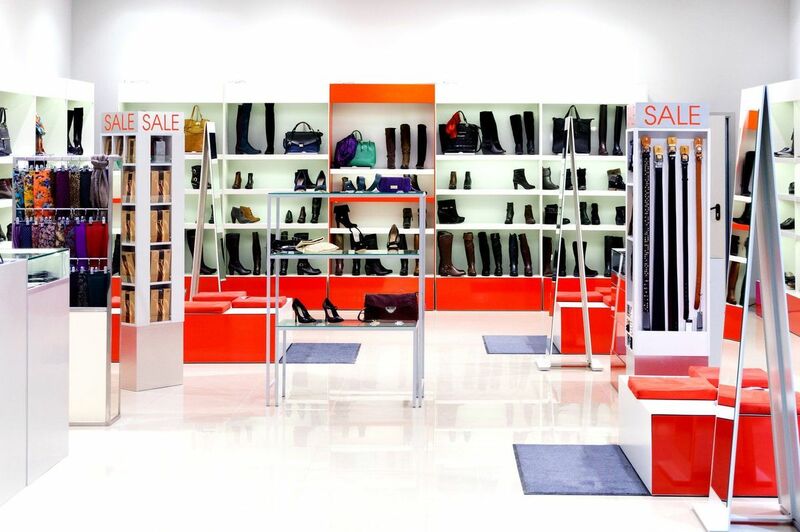 This does not only count for women’s and men’s shoes but also for our bags and accessories. Many eye-catching details such as studs or zippers and the special mix of materials make the A.S.98 shoes a real piece of design as a statement in the everyday life. For fifty years Dalin is the haute couture, the elegance and sophistication of the made in Italy. In all these years the atelier Dalin has been a constant in the firmament of the companies of wedding dresses producing refined clothes, maintaining a style more modern and innovative. Stands for challenging fashion shoe collections, distinguished by the use of distinctive, high quality materials. Since its launch in 2007, the brand has developed its own unique look. Typically, are the fine materials that are intensively cultivated giving them a weathered, natural look. 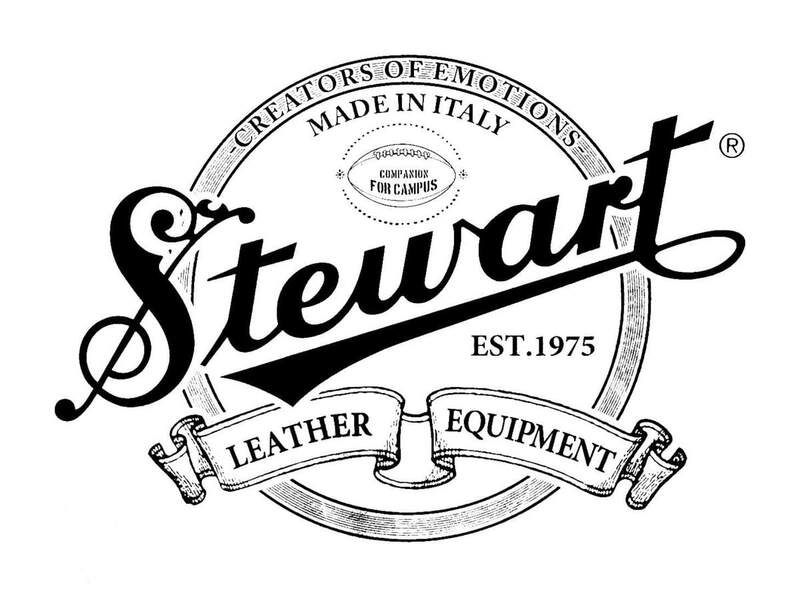 Picaro’s gloves is a typical Neapolitan artisan production company that creates its manufactured respecting the rules of the old Neapolitan gloves. 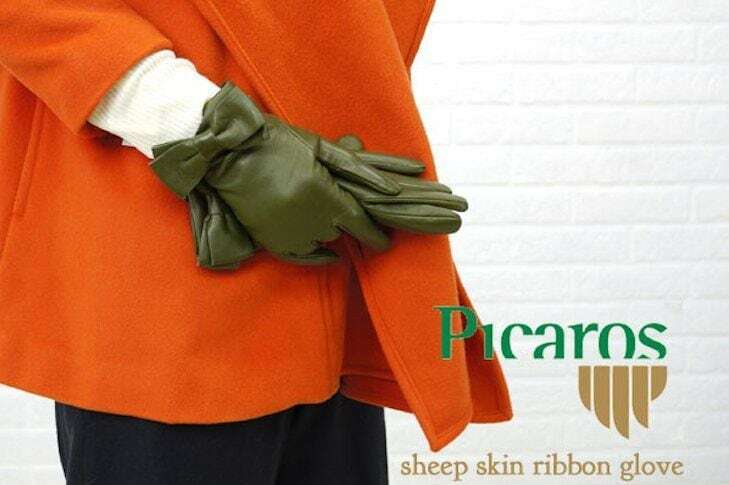 The company offers a wide range of luxury products, leather and fur gloves made with prestigious leather: Peccary, Pittard's, Lambskin, DEERSKIN, SUEEDE and regarding garments, the best production of Cashmere. Our manufacturing process is labor intensive, each and every jacket we produce is individually hand-cut and crafted by one of our artisans in Reggello, Firenze – Italy. Our focus is to create classic and innovative products using only the best materials available and employing traditional manufacturing techniques coupled with outstanding attention to details. 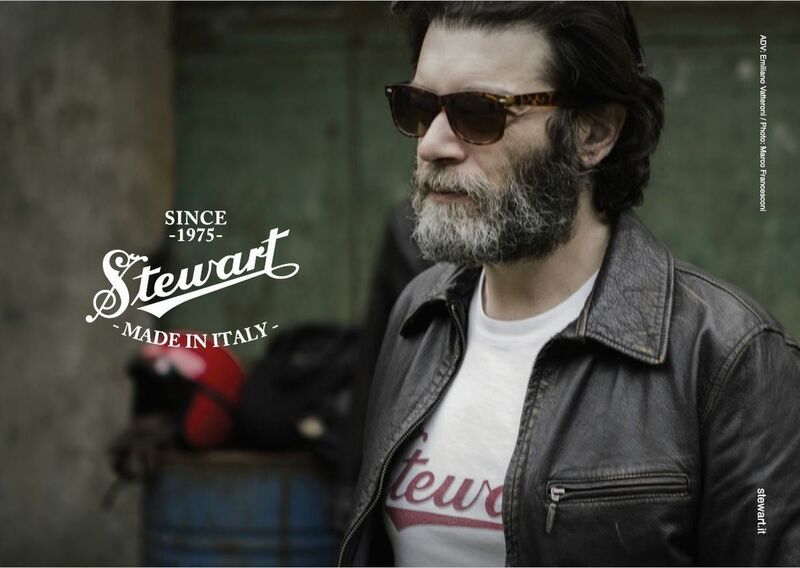 Stewart adopted its own style, recreating jackets, previously worn by icons of the big screen and the military heroes of the past for the enthusiast, the fashion conscious and for future generations to enjoy.